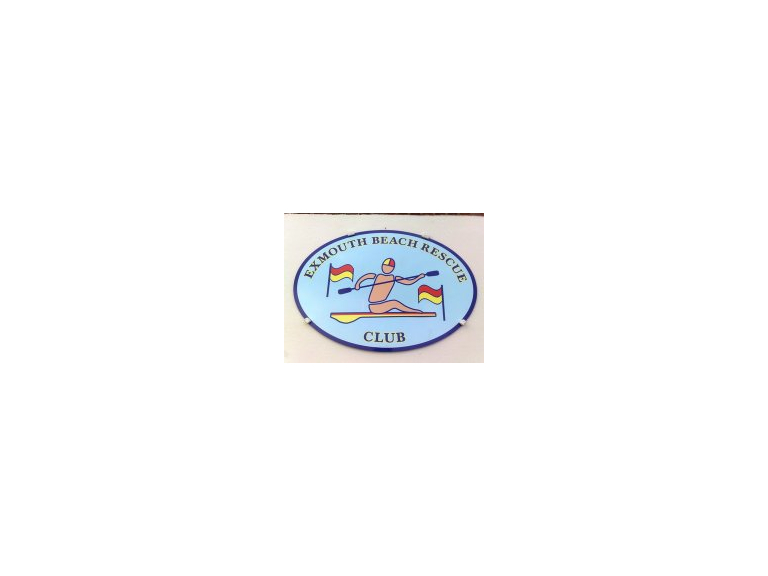 Following two very successful events in 2014 and 2015, drawing competitors and supporters from all over the country, Exmouth’s voluntary lifesaving club has been asked to host for a third time in August 2016. The championships will start on Saturday 6 August and run until the following Saturday, 13 August 2016, with the masters, youth and nippers age groups all fighting to be the country’s number one. Members of the club will be on hand for the duration of the competition, providing safety and first aid cover, marshals, tea, coffee and food and expert local knowledge to keep the competition running. Some members will also be heavily involved with the planning and running of the event itself, including building and taking down the event arena. Although summer may seem a long way off yet, there’s no time like the present to get ahead of the game. So, if there are any local businesses or individuals who would like to sponsor the event or provide prizes for a raffle, please do get in touch with the club through their website (exmouthbeachrescueclub.org) or Facebook.